Extramarital affairs? Check. Marijuana use? Check. Cocaine use? Check. Superhero? Double, nay, triple check. Rock on, Gov'nor! 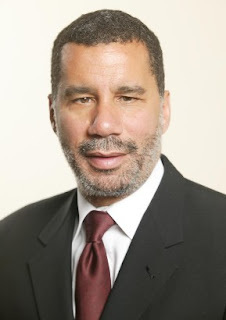 David Paterson photo credit: Jeffalan. Note to Self: Watch "Dirty Work"